Central schools were a feature of the 1920s and were enshrined in the 1918 Education Act (the Fisher Act). They were a middle ground between the elementary schools, and secondary schools at an early stage of development for all pupils. They were particularly favourable to girls, who traditionally left school at the age of 13, while most boys remained until their 14th birthday. The Fisher Act brought into effect a standard leaving age of 14. 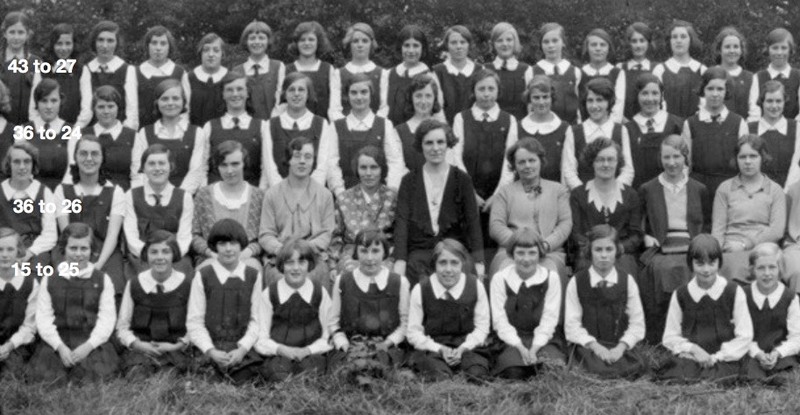 Central schools therefore provided additional years of education, or a year of further education prior to application for a fee-paying secondary school, such as the High School for Girls. The Central School in St Albans was temporarily housed in the building of the School of Art opposite the former library in Victoria Street. But in that building was also a handicraft centre. It was quite inadequate for the roles it undertook. A permanent site had been acquired in Hatfield Road, Fleetville in the 1920s. The early plans were for two senior schools (girls and boys), later emerging as Beaumont. 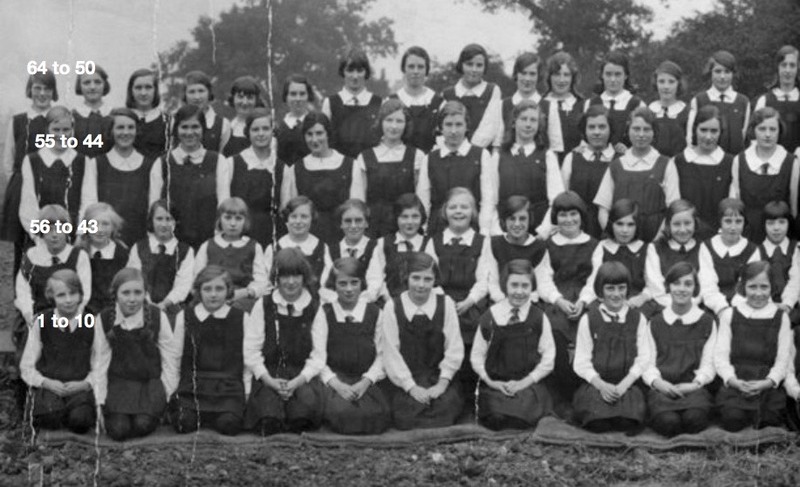 But a girls' school was built to house the relocated Central School – though it was far from Central! A pupil teacher training school and handicraft centre was also accommodated; buildings which have remained empty for many years. 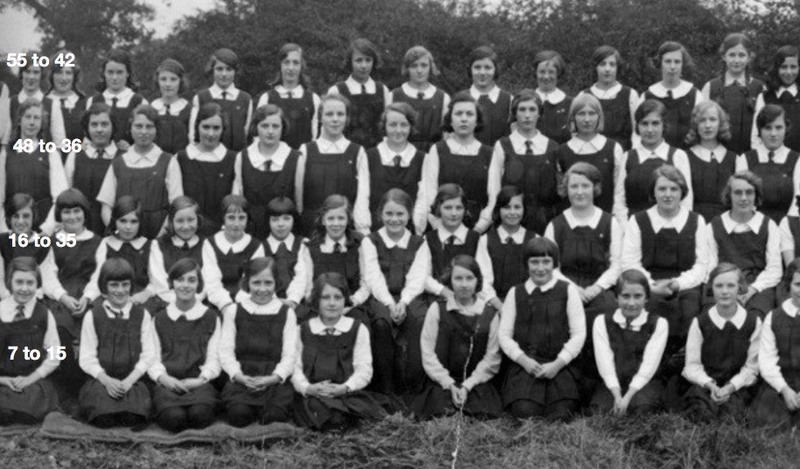 The first children when the school opened in 1931 were those from the Victoria Street accommodation, plus 13-year old girls from Camp and Fleetville schools as they emerged as primary establishments. The secondary ethos had become more developed by the end of the decade and two state Modern Grammar schools opened in 1938. The Central School became St Albans Girls' Grammar School, while the St Albans Boys' Grammar School had new buildings in Brampton Road. In the early stages of planning, however, the arrangement had intended to be the other way round – see the School history details on the Verulam School page. 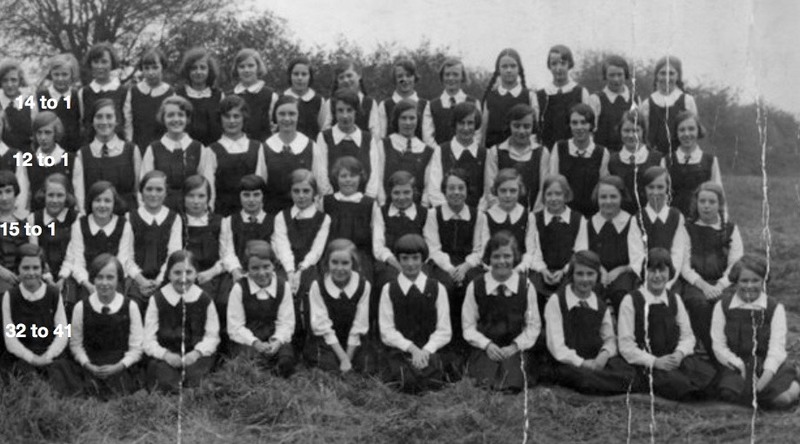 The Girls' Grammar School remained in Fleetville until moving to new buildings in Sandridgebury Lane in January 1953. The Central buildings continued to be used for girls' education as Beaumont Secondary Modern Girls' School from September 1953 (later renamed Sandfield School). 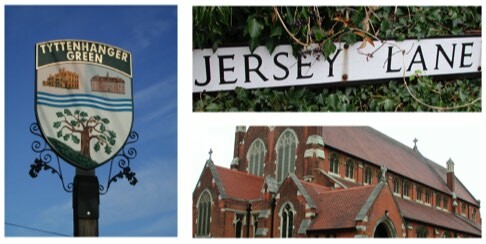 It became Fleetville Junior School in 1979. These five panels show all of the pupils and teachers who moved into brand-new buildings, now occupied by Fleetville Junior School. In the centre is Miss I M Garton, Head Teacher, and her staff. Miss Garton had been the Head Teacher when the school was in the School of Art & Technology building opposite the former Carnegie Library in Victoria Street. The new school included a Pupil Teacher Centre and Handicraft Centre. Joining the girls from Victoria Street were senior girls from Camp and Fleetville elementary schools. There is some overlap between the sections of the photograph; therefore a few faces appear twice. Each pupil is numbered along each row, starting from the right. 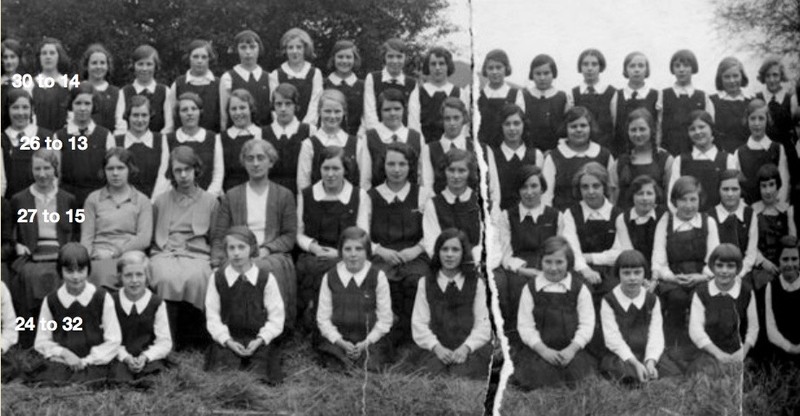 The school numbered 274 pupils and staff in 1938. Tears, creases and other marks from the intervening time are bound to occur; for this reason there are three girls who cannot be identified. The camera has also caught an extension building in the background. The broken lines mark the overlaps between sections of a long panorama photograph.